Great fit and the guys in the family love the feel. 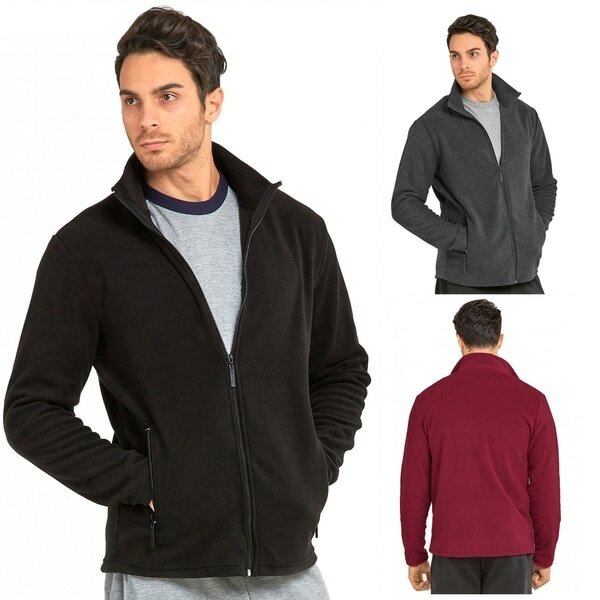 This plush jacket constructed of polar fleece is the ideal cold weather staple, for active or casual wear. Zip front closure. Side zip pockets. Available in multiple colors .